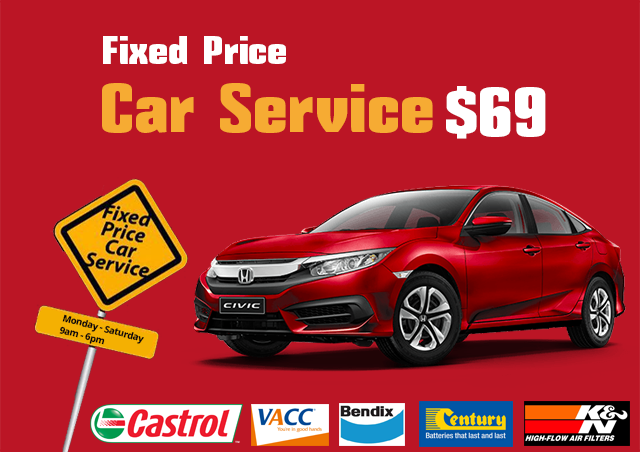 At Star Auto Group, we sell branded tyres at the lowest price to our customers in Melbourne. We have a huge stock of tyres from leading brands (Good Year, Michelin etc) that best suits your car, SUV or light trucks. Our staff members are committed to provide you with the best services and help you select the most appropriate tyre for your car model. 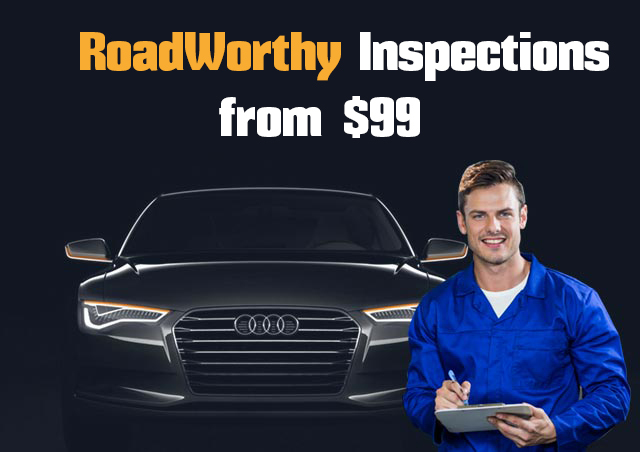 We also offer a flat $15 tyre fitting & balancing service to our customers in Sunshine, Sunshine North and nearby suburbs. We also provide wheel alignment, air-pressure checks, lifetime tyre rotations and much more to keep your tyres safe on road. Being one of the largest tyre distributors in Australia, we stock more than a million tyres from the best brands. Our experienced staff will aid you in choosing the right tyres that fit perfectly for your vehicle and the way you drive. All our tyres are designed to add style to your vehicle and improve your drivability. 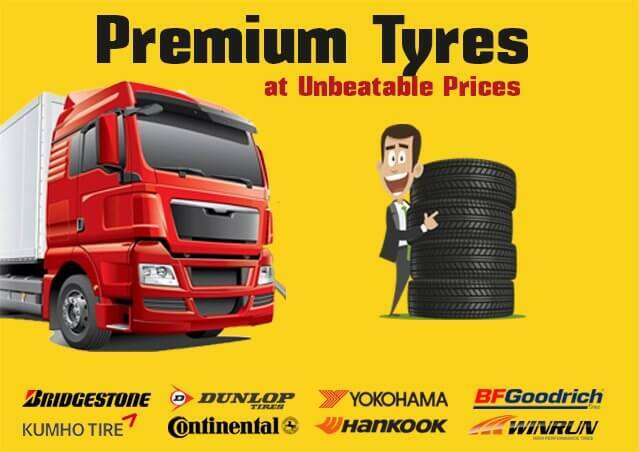 we are a one-stop shop for all your tyre needs. The tyre you need depends on your car model and the kind of driving you to do. To make the selection process easier, we prompt you on the correct car tyre to meet your driving necessities. Feel free to call us at 03 9366 3067 and discuss your car and truck tyres needs!